Our monthly Newsletter delivered to your inbox. 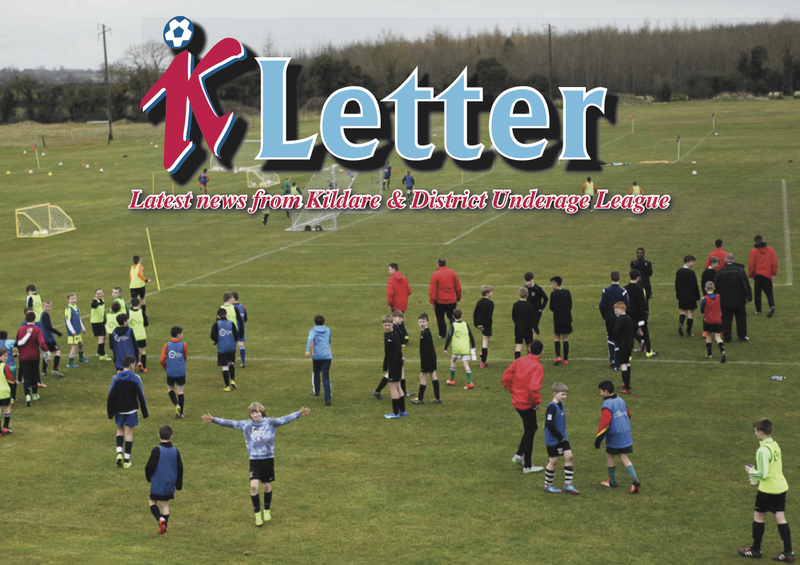 Keep up to date on everything happening in the KDUL (Latest News, Kademy, Koaching, Klotto, etc.). Fill in your name, email address and club, then press Save above right.